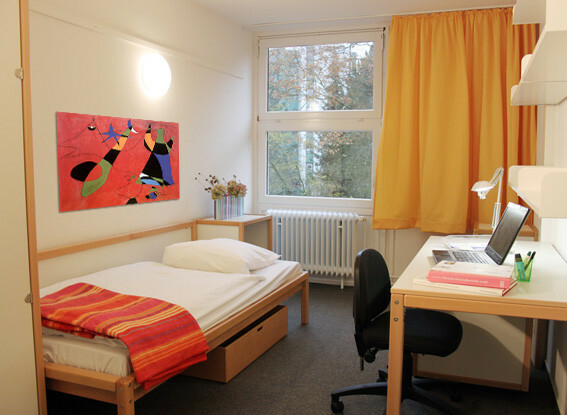 Very nice and comportable room in the students residence in Kiwittsmoor, Hamburg. 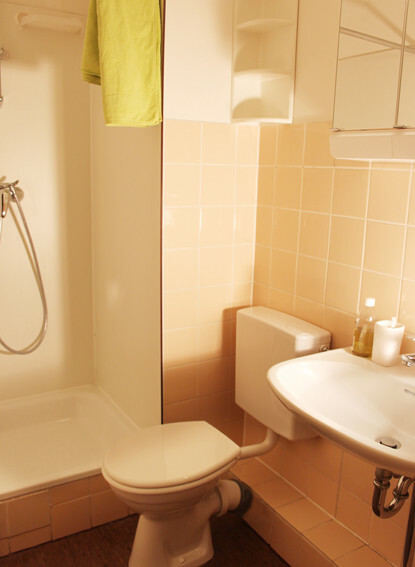 Kitchen and shower are in a good condition (2 showers and one kitchen for 3 people). 6 mins work to Kiwittsmoor U-bahn station (U1).